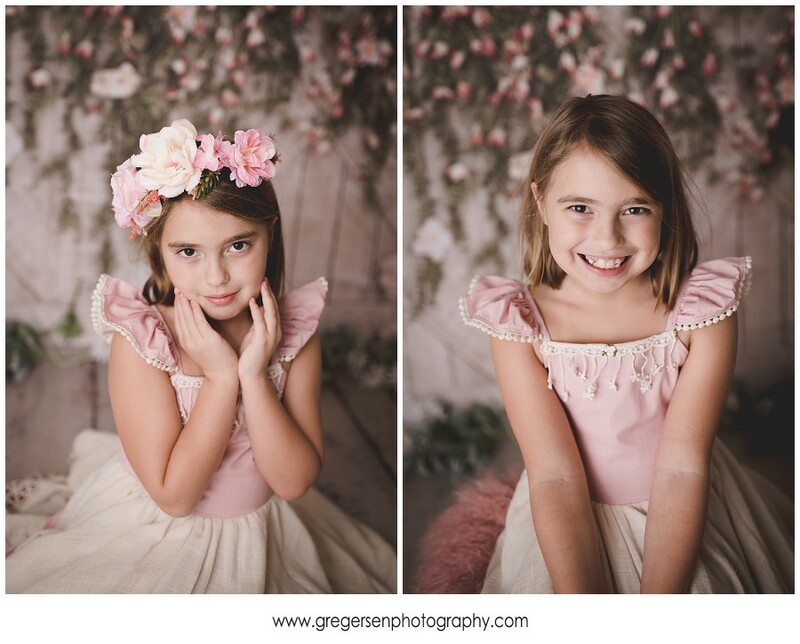 2019 Spring Mini Photography Sessions Announced! Spring!! Yay!! We are finally talking about Spring!! 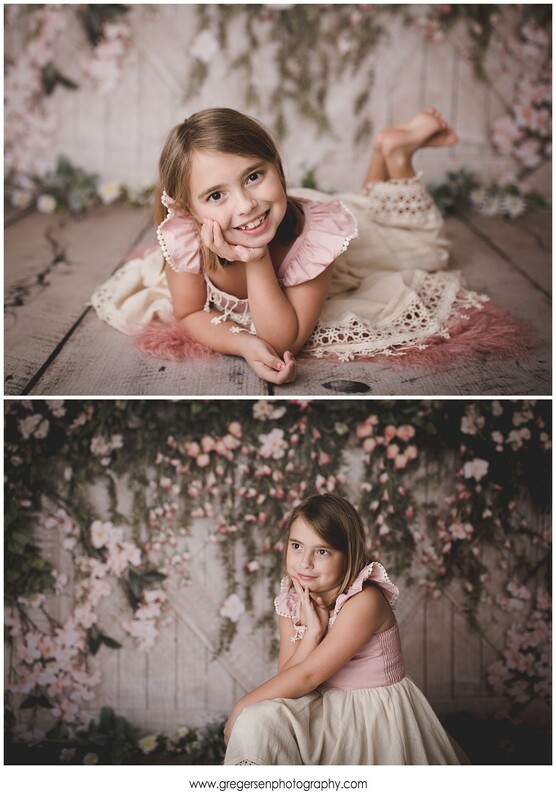 We found an adorable Springy set for this year’s Spring Mini Sessions for kids. 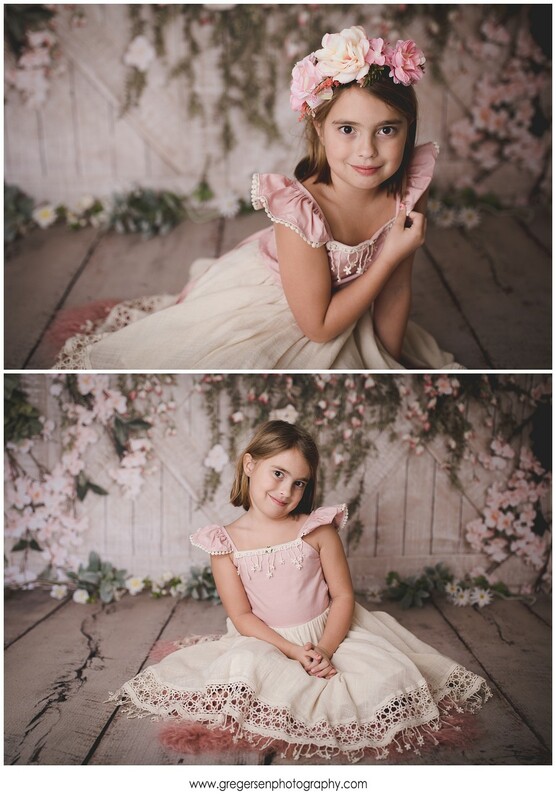 Here are all the details about them and we hope to see your cutie there in their new Spring dress or outfit! 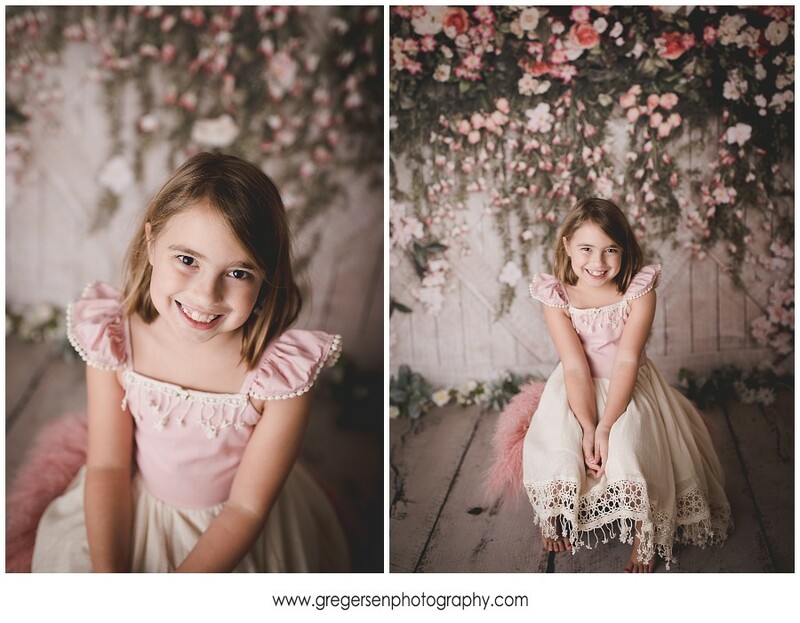 Cost: $100…..this session fee includes the 15 minute session, two printable digital files. These sessions are for children only up to three children. 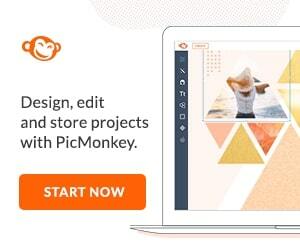 If you have more than three, there is an additional $45 charge and that does include an additional digital file. The sessions are scheduled EVERY 20 minutes. 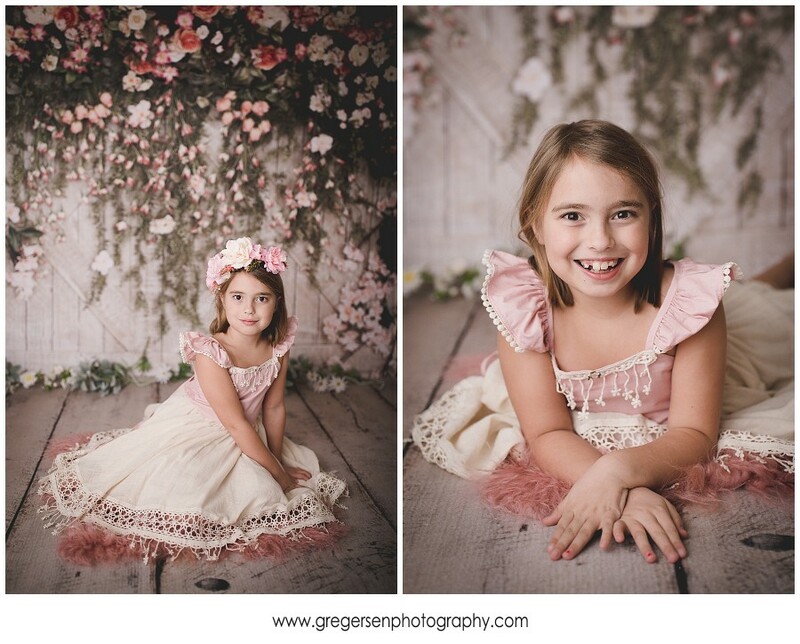 I (Melissa) shoot fast and very purposeful and we find that we can be done even faster if your little ones are doing well. We try to make these sessions fun and fast for everyone. Images will be posted on an online gallery two-three days after the session for you to choose your two favorite images. We aim to give you 8-10 to choose from. 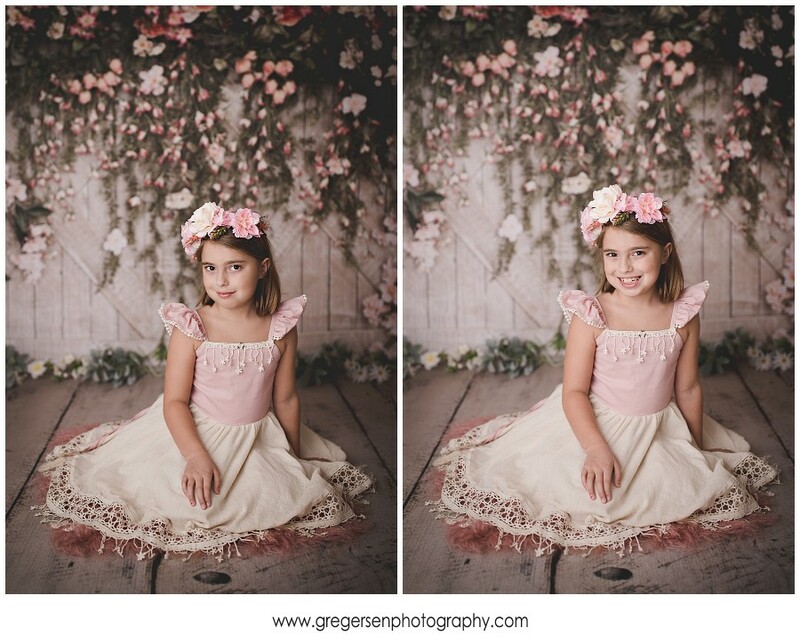 If you find that you love more than just the two images included in the fee…we do offer additional files for $45/each or an additional $140 for the complete set. **Please note the session fee is due at that time of booking to hold your date and time. Session fees are non-refundable. If you need to reschedule, we will always do our best to fit you in our schedule. 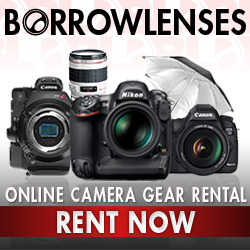 CLICK HERE TO BOOK YOUR SESSION TIME! 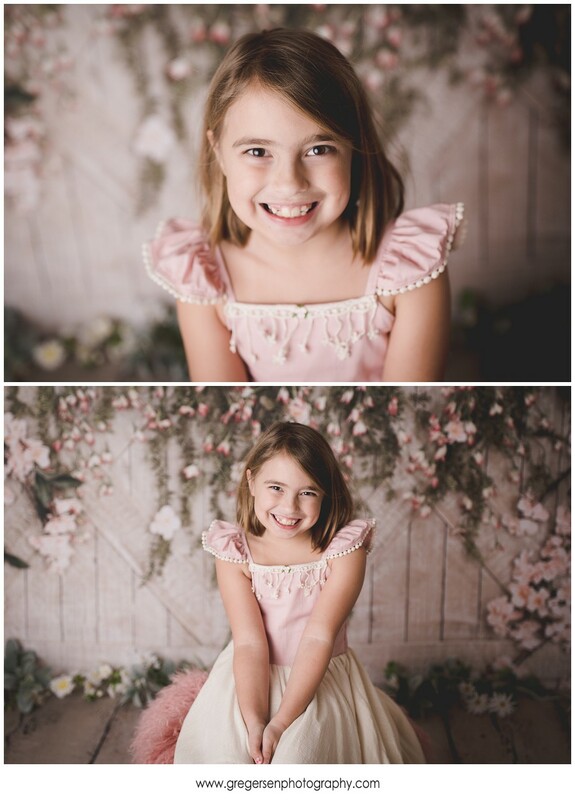 Below are some sample images from a session I did with my daughter Noelle so you can see what the backdrop looks like.